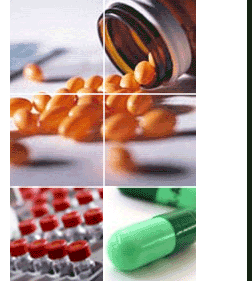 G-Palm Ltd is a UK based pharmaceutical consultancy specialising in Business Development, Licensing and Regulatory affairs for Pharmaceuticals and Medical Devices. Qualified Person capability is also available through our company. Our expertise is focused in Europe and the Middle East, but with associates in Australia, North America, and Asia, G-Palm can provide support to companies across the major markets. G-Palm has a network of associates who can provide the appropriate resources and expertise required for individual projects so that each one can be tailored appropriately. A key strength of G-Palm is the ability to provide a blend of science and commerce to deliver the answers to strategic issues. A PROBLEM: "How can we maximise the potential of this opportunity?" AN ISSUE: "How does this fit with the strategic objectives of the organisation?" A DECISION: "Should the company invest in this"